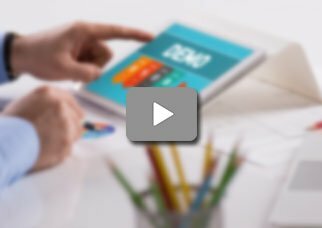 What is Mobile EMR Software? 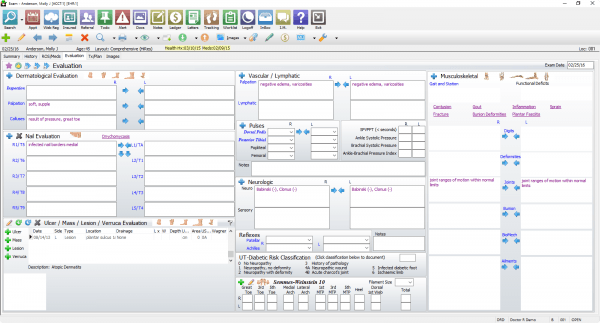 Mobile EMR software is an Electronic Medical Records (EMR) software solution that is designed for mobile devices. 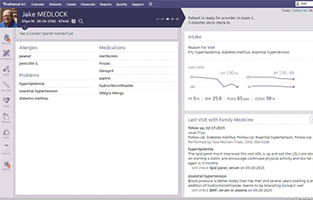 Mobile-based Electronic Health Records (EHR) software makes sure that different functionalities of the EHR/PM systems are available across several secure devices. 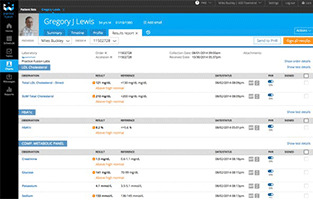 Data sharing among different practices is a great feature of an EHR system. 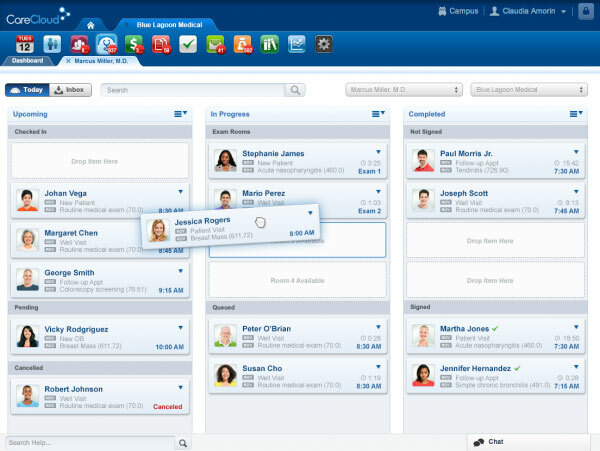 The mobile EHR software allows you to do this via your mobile device. 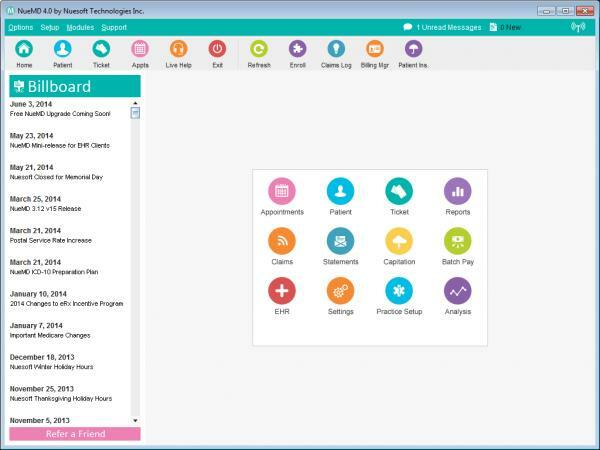 The physicians are able to access and use all the features of the EHR software on tablets, smartphones and other mobile devices of their choice anytime and anywhere. 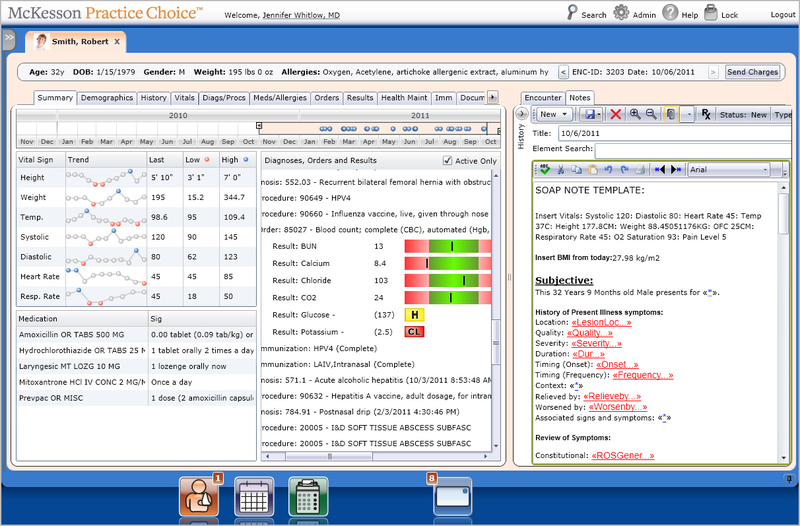 The web browser-based mobile EHRs can be accessed through the browsers available on your mobile devices. This option also works on desktops and laptops. 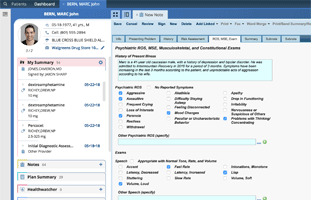 The app-based mobile EMRs offer limited features, but still, it can be very useful. This works on an app designed specifically for mobile devices. 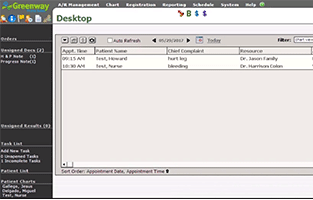 Many of the on-premise EHR & PM systems are accessible directly through a server. While this does enable mobility, it can suppress the potential benefits, as this deployment essentially renders your mobile devices as if they were a desktop or laptop. 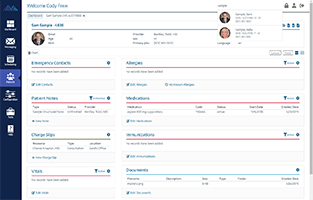 This feature allows you to create and record different types of data in your health record system. 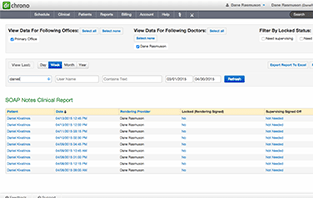 The patient data can be stored very efficiently using Mobile EHR Software. 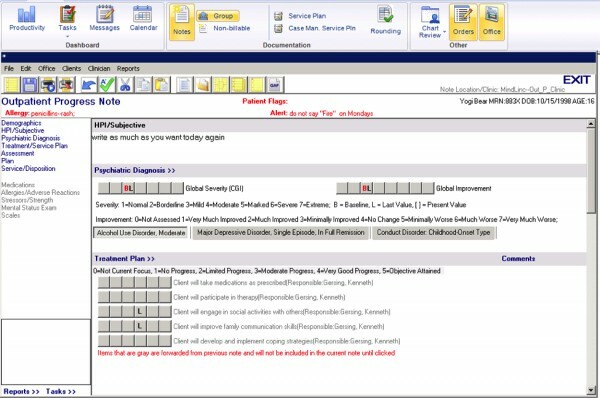 You Mobile EMR/PM must have this functionality. 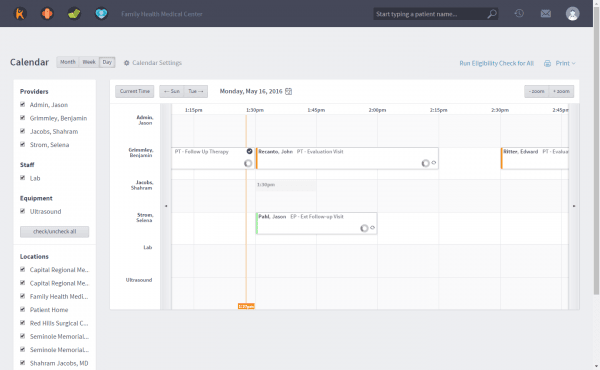 The appointment scheduling allows practitioners to view and edit monthly calendars. 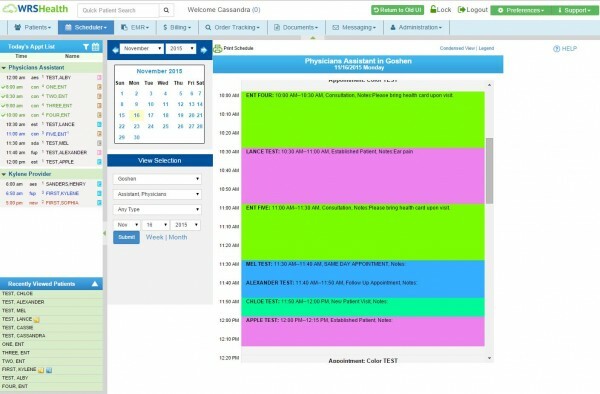 It also has the feature to schedule appointments with the patients. 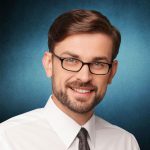 The top Mobile EHR software must offer easy billing processes including managing of insurance claims and reimbursements. 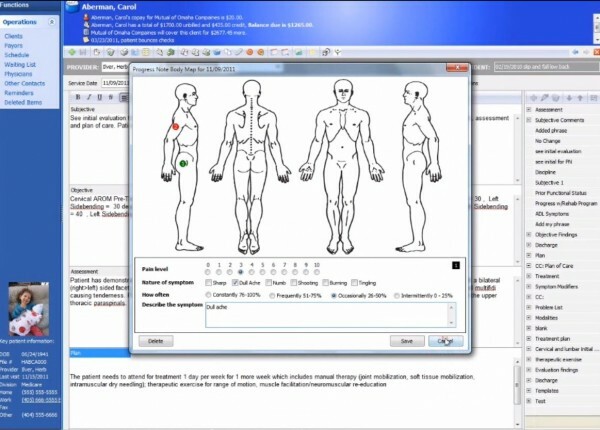 The software should give a basic analysis of patient data and provide chart documents. 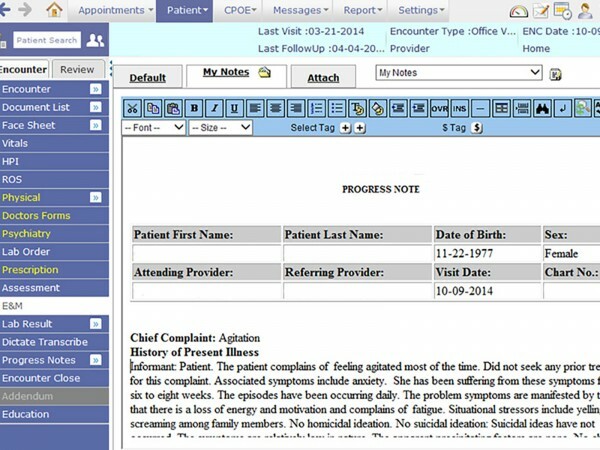 Also, there should be note taking a feature that allows physicians to keep track of their patient’s data. 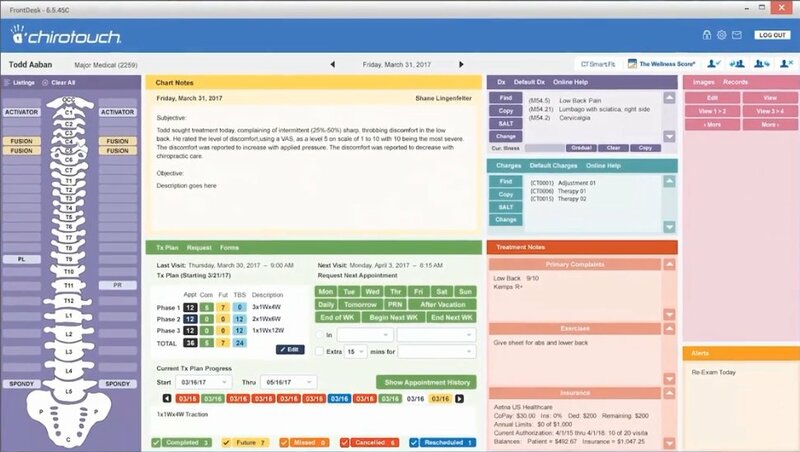 The best Mobile EHR software must be able to instantly send prescriptions of patients to various pharmacies of their own choice. 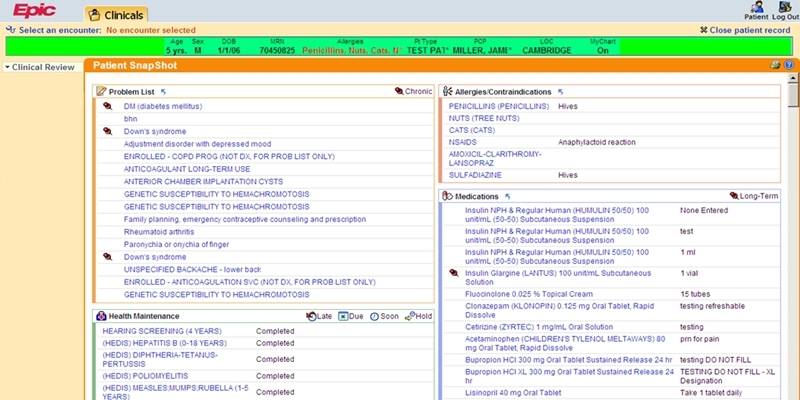 It should also have the ability to view previous prescription history and its usage. 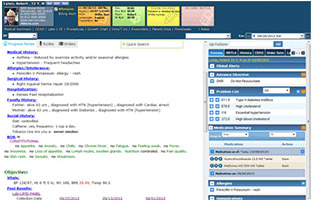 The patient’s medical information is sensitive and should meet federal regulations. HIPAA compliance ensures that the EHR takes all the healthcare regulations set by the government into account. Your software must be HIPAA compliant.